Husband and wife side by side making delicious gluten free doughnuts and more! 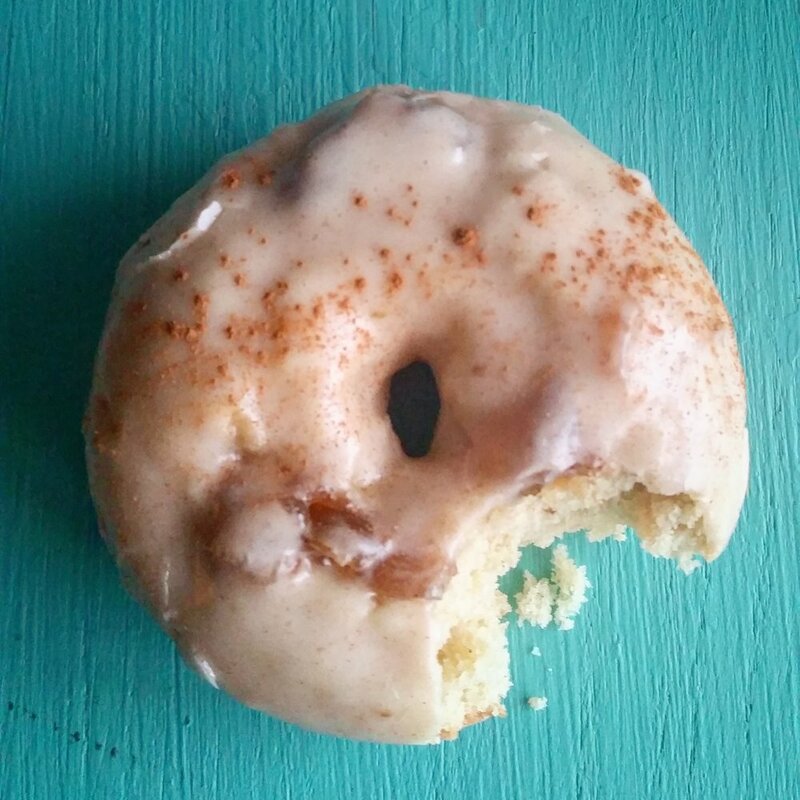 This is our Fig spiced doughnut. One of my fav! We are bringing something new & exciting to lake charles. People need gluten free items more than i ever knew. we want those who have gluten SENSITIVITIES to be able to come into our shop and have free range to eat whatever they want and not have to worry about a thing.